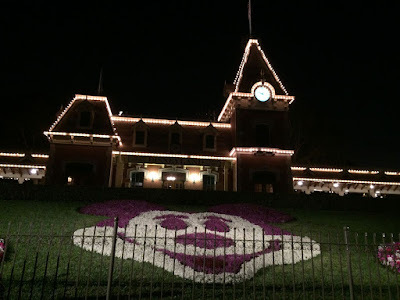 Well, this sure has been a big week for Disneyland changes and updates! From new rules to new rides, we've got it all here for you. Let's get started! Jessie's Critter Carousel is Open! 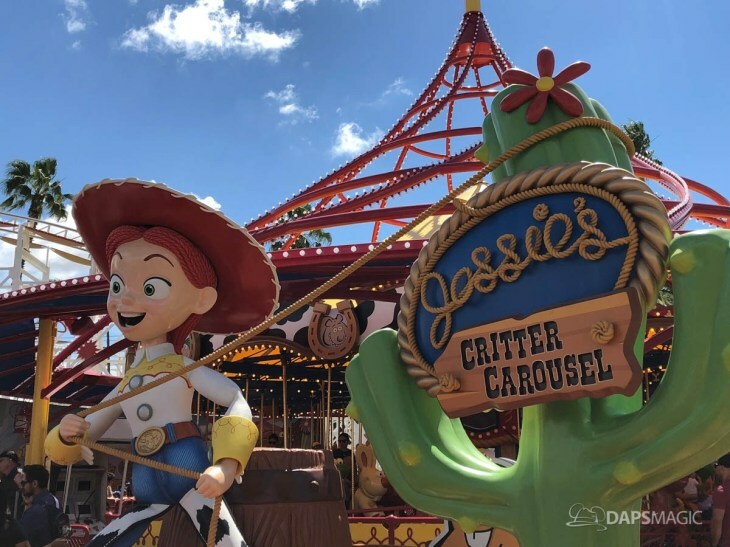 Jessie's Critter Carousel, a much needed addition in California Adventure for little ones, was up and running yesterday! They were letting guests on to film a new commercial. While this was technically a "soft opening," we have no reason not to believe that it'll stay open from here on out. Not the most exciting change, but it was announced yesterday and is effective immediately, so it's good to know. If you like bringing a cooler into the park, be sure to pack an ice pack because loose ice is no longer allowed. They're hoping it'll speed up security if everything in your cooler is easy to see and they don't have to sift through a bag of ice. This really came out of nowhere. 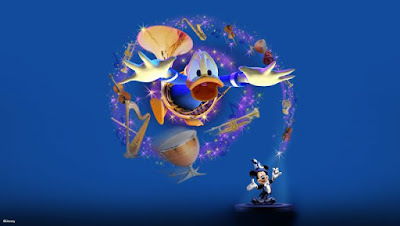 Coming sometime in April, which let's face it is in two days, is Mickey's PhilharMagic. 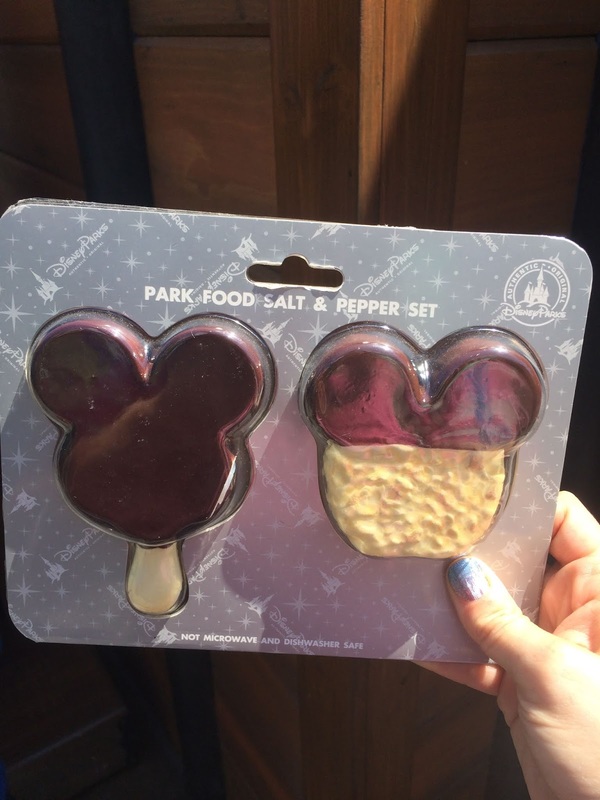 For anyone who doesn't know it, its a beloved attraction from the Magic Kingdom at Walt Disney World. 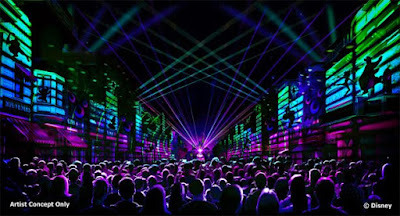 It's a musical 3D show starring Donald Duck and it's moving into the old Muppet Vision 3D theater. We're so happy that something is finally going to come into that sad, empty space. If you've played before, you know how fun it is! All over the Disneyland Resort, you can find hidden Easter Eggs decorated like Disney characters. 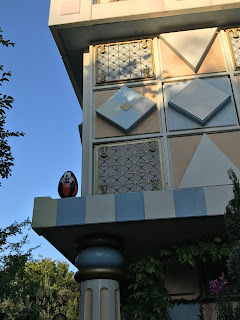 For $6.99, you can buy a map (separate maps for Disneyland Park, California Adventure, and Downtown Disney) that leads you to the location of each egg. When you find it, you put the matching sticker on the location. When your map is full, you can turn it in for a prize! Of course, you can always just find the eggs on your own for fun. That's what we did last year and it was a great challenge without the map. We went over this the other day on our Facebook page, so no need to restart the VERY heated stroller debate here. But, it's official now, so we of course need to share it with you. 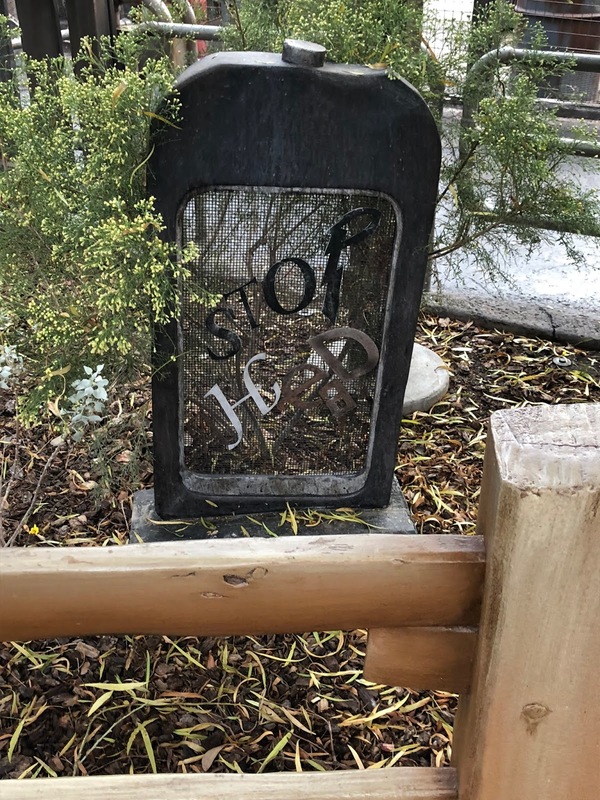 This is intended to help with walkway congestion in preparation the opening of Galaxy's Edge. As of May 1, Disneyland will no longer be allowing wagons (no matter if they are the push or pull type) and strollers can't be larger than 31"x52". For reference, I measured my double stroller and it's 18"x50" so these are pretty generous dimensions. Be sure to give yours a measure before you go. Disney will be providing "stroller check" so you don't have to go back to your car or hotel if you can't bring your stroller or wagon in. They'll also begin renting double strollers if you suddenly find that yours is too big. Again starting May 1, there will be no smoking anywhere in the Disneyland Resort (for both parks, Downtown Disney, and the esplanade area). Hooray! We've reported this earlier, but we really feel like everyone needs to be clear on this one. If you want to see Galaxy's Edge from is opening day on May 31 through June 23, you'll need a reservation! The reservations are free, but without one you won't even be able to enter into the new land for that first month. 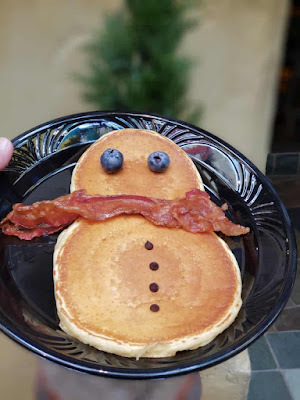 If you're looking to get a reservation, you will automatically get one if you're staying at either the Grand Californian, Disneyland Hotel, or Paradise Pier. Book your hotel stay NOW. They're filling up at an alarming rate. There's still no information available about how to get a reservation if you aren't a hotel guest. We'll update you all as soon as the info is released. It's that time of year again. Time for the Food and Wine Festival in California Adventure! 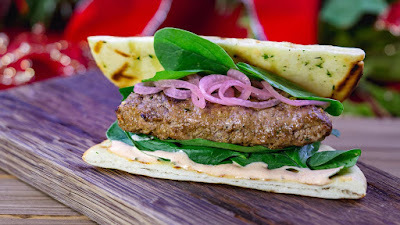 Its delicious, its fun, its a tiny bit expensive, and we love it! Beginning Friday March 1, you can sample foods from fourteen different stands, see seminars and celebrity chefs, attend Jr Chef with the kids, and even attend a special "Dinner with the Disney Chefs" on March 28 ( for $225 per person, make your reservations now!). Don't forget to budget for the super cute merch they put out every year. These were our absolute favorite the first time we went to Food and Wine. 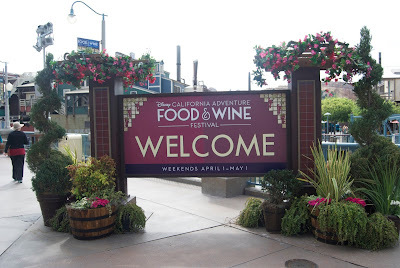 If you haven't been to the Food and Wine Festival before, your options are to go up to each booth and order any item individually or you can purchase a Sip and Savor pass which, for $54, will give you 8 coupons that you can redeem at any booth. 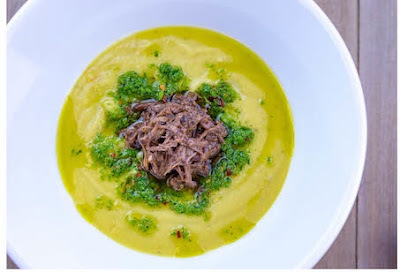 If you're planning on trying out lots of different items during your vacation, or if you're local and are going to come back and taste different foods a few different time, then the pass does offer a bit of a discount. If you're like us, and are going to pick just one food/drink to try, then it doesn't offer any benefit. So make the best choice for you! As we mentioned before, there are 14 booths with multiple offerings this year. Just too much to list here! You'd be reading (and getting super hungry) all day. So we've done the hard work for you and picked our top ten choices based on the menu offerings this year. 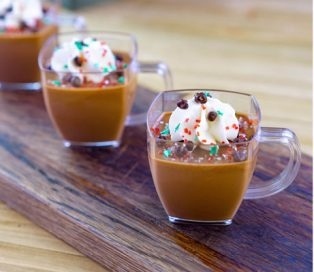 (Pics courtesy of the Disney Parks Blog. For a full listing, click here). At Uncork California, the Mimosa Flight is calling our name! 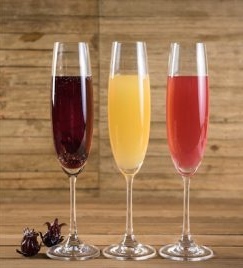 Try a trio of amazing mimosas: hibiscus, tropical, and mixed berry. 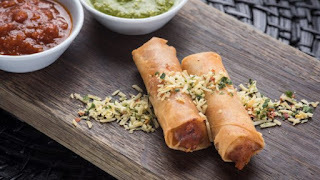 At California Craft Brews, the Pepperoni Pizza Eggrolls are looking pretty good, especially with marinara and pesto dipping sauces. 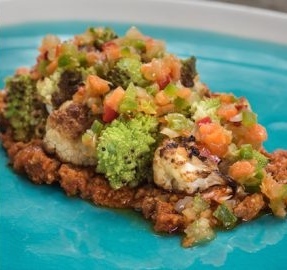 At Veggie Veggie Fruit Fruit, this Cauliflower Ceviche with Chile Corn Crumble and Tortilla Strips is looking like the best vegan meal we've ever had. 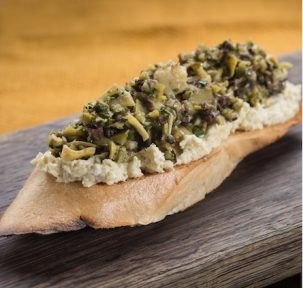 At I<3 Artichokes, watch for this Artichoke Toast with California Olive Tapenade. We're bummed that the artichoke cake pop isn't making its triumphant return, but this looks like a fantastic second choice. 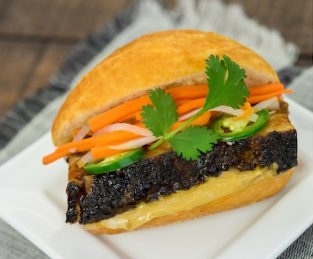 At Garlic Kissed, the Black Garlic Soy-braised Pork Belly Banh Mi is looking irresistible! While we're still at Garlic Kissed, the Mickey shaped Chocolate Crunch Cake is looking like the most beautiful, Instagrammable item on the whole festival menu! 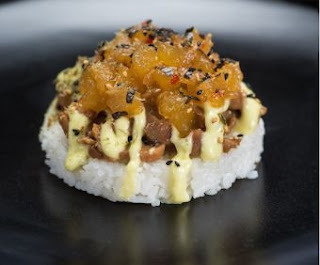 At Golden Dreams, the Deconstructed Teriyaki Chicken Musubi with Pineapple Relish is our "must try" item. Stay at Golden Dreams a little longer and get the kids the Yippee! 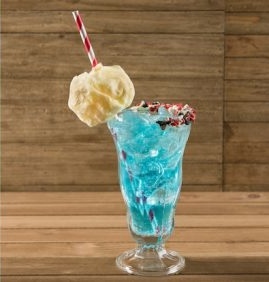 Mickey’s Cotton Candy Soda. 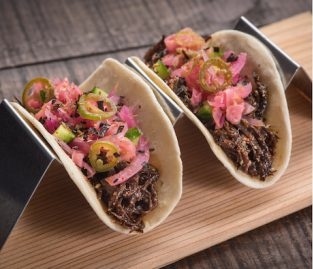 At LA Style, you'll want to try the Asian-style Beef Barbacoa Taco with Pickled Ginger. 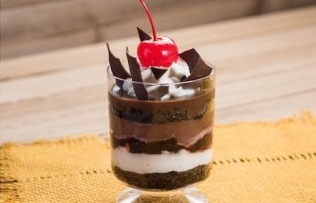 At Paradise Garden Grill, the Black Forest Parfait is calling us so loudly, we can hear it at home, 400 miles away! What looks best to you? Which will you be trying on your visit? 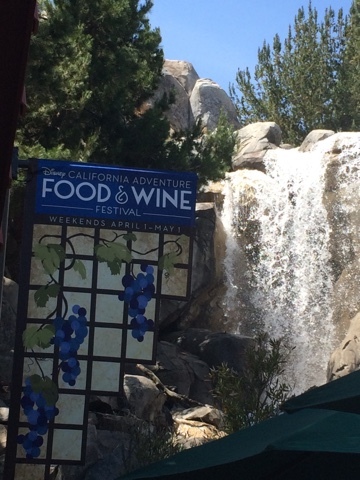 We'll be sure to share more pics and info when we visit the Food and Wine Festival in April. When you think of Disneyland, the first thing you think of is that epic view of the castle, and how amazing the pic of your group standing in front of it will turn out. Not just me, right? 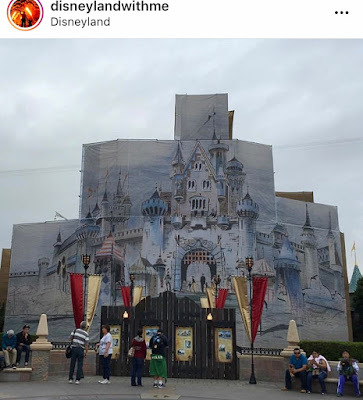 Well, due to all of the huge changes they made to the castle four years ago for the 60th Diamond anniversary, there are a lot of repairs to be made to the roof and the castle is now CLOSED and won't reopen until "spring" (so unfairly vague!). Yikes!!! Last time they renovated the castle, they covered it with a giant tarp with a picture of the castle on it. Anyone remember this craziness? So far, its just a a gate blocking the way, but I'm assuming they won't want guests to see the construction so the tarp will be back soon. So what do we do while the castle is blocked off? Where will we take our perfect group pics, propose to our girlfriends, and watch fireworks??? 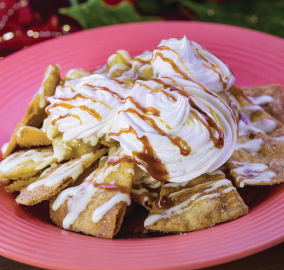 Never worry - Dole Whip A Day is here to help! You know what they say...the show must go on! Starting January 18, the new nightly show "Mickey's Mix Magic" will begin, with our without the castle in the background, so no worries. Although, keep in mind this is being described as a projection show "enhanced with fireworks." So there's much more focus on the projections surrounding you, rather than the fireworks overhead. 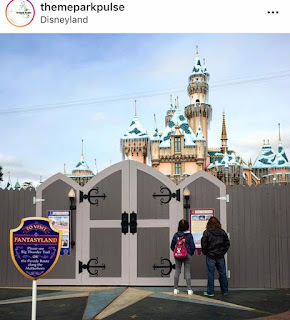 Nothing replaces the magic of Disneyland's castle, but these places will be perfect substitutes until March....or April....maybe May....sometime in the Spring! Small World - Beautiful from the side or head on, there are plenty of spots at Small World to snag your perfect pic. We suggest taking the left side of the line and getting a pic before boarding (not the second before you board - don't hold up the line!). 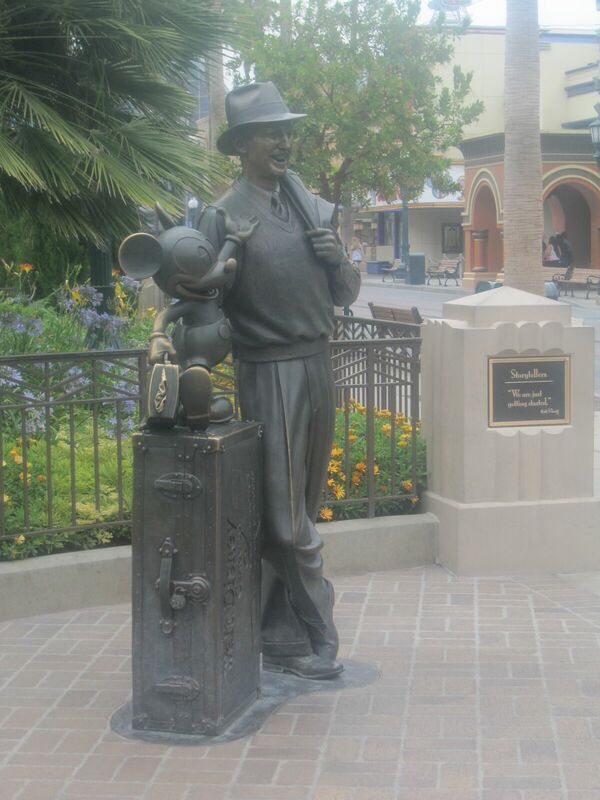 Partners Statue - There is no more iconic duo than Walt and Mickey, so why not get a pic right in front of their amazing statue at the end of Main Street. If you go from the same angle we did in the pic below, you won't even be able to tell that the castle isn't in its usual full glory. Storytellers Statue - This counterpart to the Partners statue over at California Adventure is maybe not as iconic of a Disney Park location but you're right on the level of Walt and Mickey and able to interact with them, which we really love. Mickey Flowers - Always in bloom and always beautiful, you're bound to get a perfect shot here. We recommend not doing it first thing in the morning when there's a huge rush of people trying to squeeze in for their pic. You'll have better luck in the afternoon! Pixar Pier - Any spot along the waterfront is going to be beautiful, but we recommend this shot below, in front of the Pixar Pal Around (or Mickey's Funwheel if you're not on board with the name change) just when the lights are first coming on. There's a new year coming, and with it come lots of new (and returning favorite) experiences to The Happiest Place on Earth. As always, we're here to walk you through everything you should be getting excited about. So let's navigate this new Disney year together! 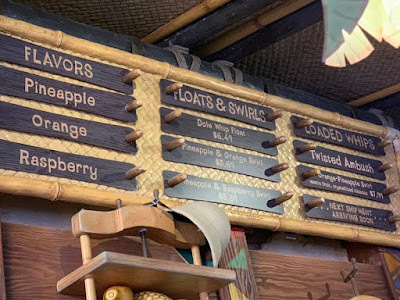 The Tropical Hideaway is a new place to relax, enjoy some shade and some amazing atmosphere while getting snacks and *FLAVORED* Dole Whips! That's right! There's classic pineapple, orange and pineapple swirl, and pineapple and raspberry swirl. Now that you've all recovered from this amazing Dole Whip menu....let's get back to the Tropical Hideaway theming. Still wondering what happened to Rosita after your visit to the Tiki Room? Well, we found her! She's here at the Tropical Hideaway, interacting with guests. 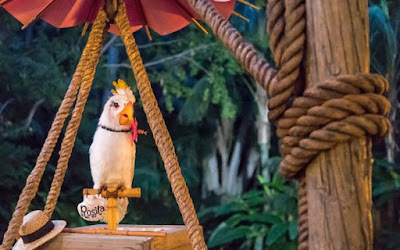 You can also find the homes of all of the other Bird Mobile birds and lost items found by Jungle Cruise skippers over the years. 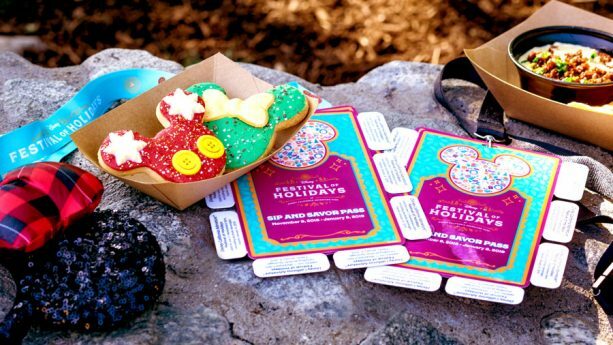 Next up, from January 25 - February 17 is Lunar New Year over at the Paradise Gardens area of California Adventure. 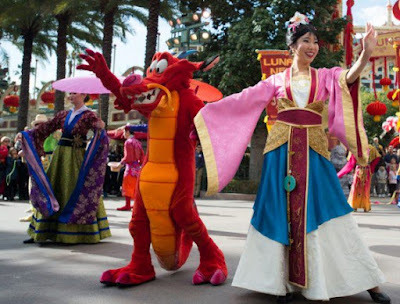 There'll be a mini Mulan parade, special holiday entertainment, crafts and activities for the kids, and (as always) special food and merchandise. 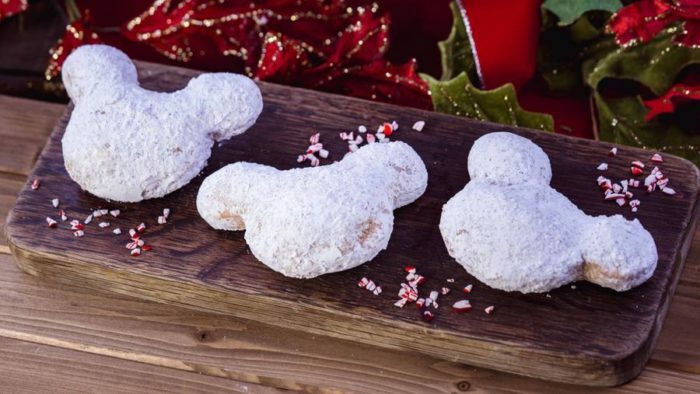 Also starting in January is a brand new celebration of Mickey and Minnie for their 90th birthday! Welcome back Soundsational parade on January 25, which is adding in some new floats and characters. 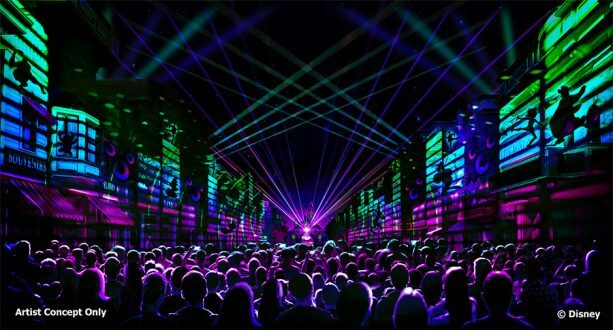 We'll be getting a new projection show "enhanced with fireworks" which can be seen on Main Street, along the Rivers of America, and at It's a Small World. The show is called Mickey's Mix Magic (set to debut January 18) and if "Together Forever" was any indication, this will be an exciting, high energy show that'll completely immerse you in the story (this story being DJ Mickey giving you his favorite mix of Disney music). 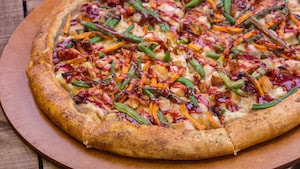 And, again, special food and merch will be available! While we're thinking about Mickey and Minnie, let's think about Valentine's Day! From January 22 through February 18 you'll find new seasonal decorations, including a new floral portrait at the end of Main Street of Mickey and Minnie together, as well as Minnie's Valentine's Surprise. 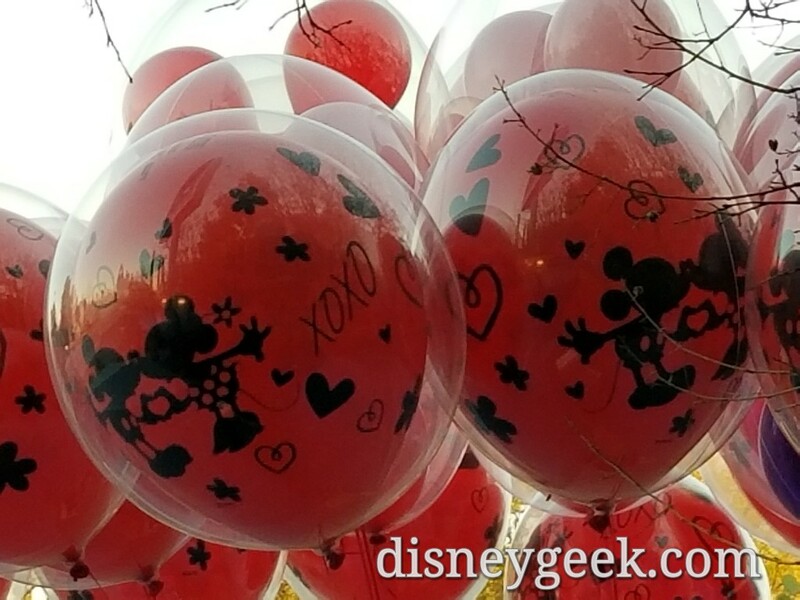 This is a scavenger hunt to find valentines that Minnie has left all of the park for Mickey. It's sounding very similar to the Easter Egg Hunt they usually do, where you can either just play on your own for fun (like we always do) or you can buy a map that can be turned in for a prize when you find everything. 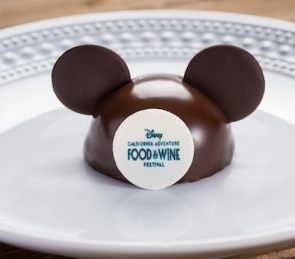 Next up in 2019 will be the return of the Food and Wine festival. 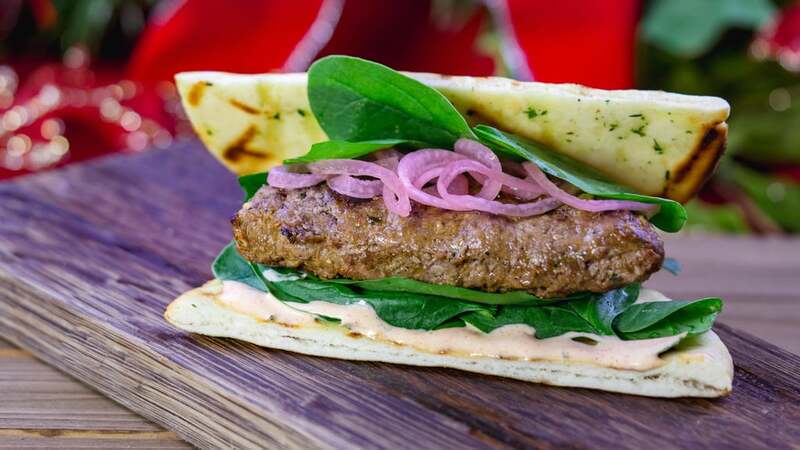 Expect to see the usual lineup of booths along the path from Buena Vista Street down to Pixar Pier with delicious food and a wide variety of drinks. We've gone the last three years, and it never disappoints! 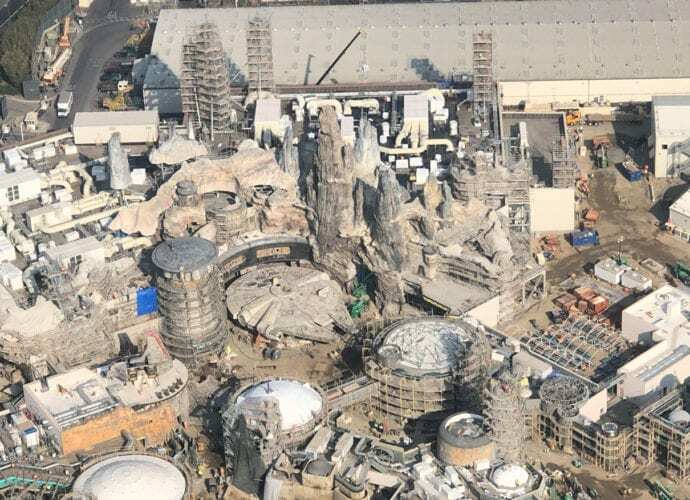 And now for the absolute biggest change in 2019, Galaxy's Edge! Opening "summer" (we don't know anything more official than that yet, but at least its sooner than "fall" which is all the info we have on an opening date at Walt Disney World), this is going to be the very biggest area of Disneyland at a whopping 14 acres. There will be two rides (at least to start, but we're seriously hoping that this gigantic area will eventually be home to more than only two attractions). 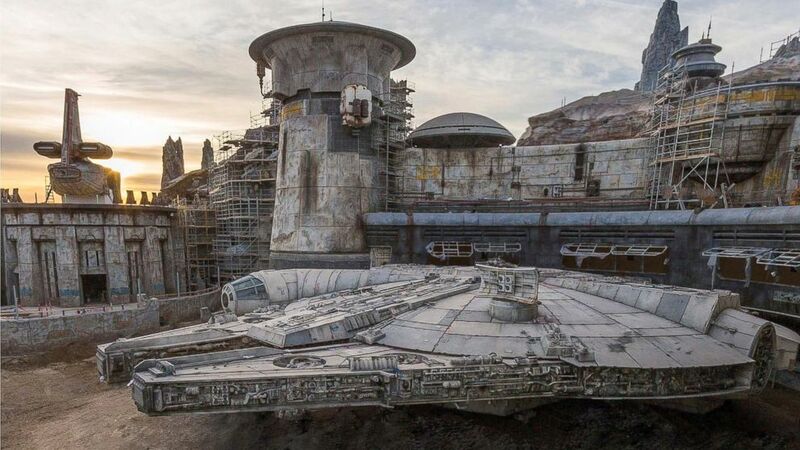 On Millennium Falcon: Smuggler's Run, guests will be able to actually pilot the Falcon itself. Check out this aerial photo...The Falcon is built and looks amazing! 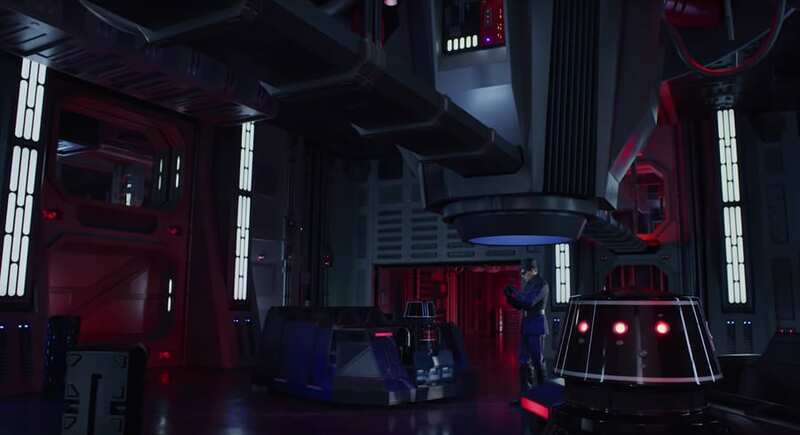 The second ride is called Rise of the Resistance, and gives the guests a chance to navigate a Star Destroyer on a mission for the resistance. Not a ton of other details yet, but check out this picture...this isn't concept art. 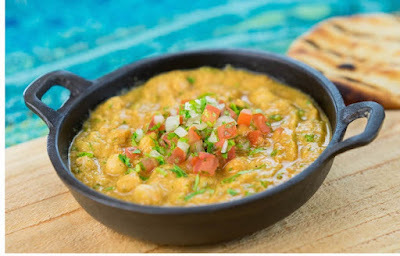 This is the real deal and its going to be amazing! 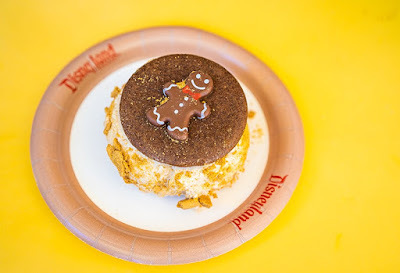 Are you ready for 2019 at the Disneyland Resort? We say BRING IT ON!!! 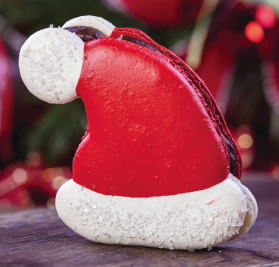 We're one month in to the holiday celebration at the Disneyland Resort, with less than a month to go. Have you been able to visit yet? Yes, there are amazing ride overlays, special parades and fireworks, and seasonal character meet and greet costumes. But we're here, as usual, for the food! 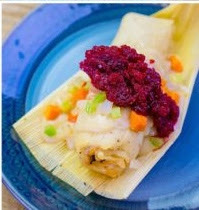 We've been compiling all of the best and most unique seasonal snacks for you to try. Which is your favorite? 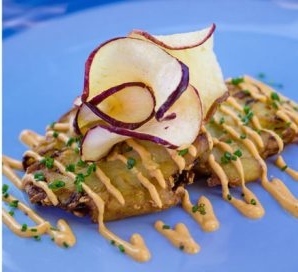 If, like us, you love the Food and Wine Festival in California Adventure (We've gone the last three years! 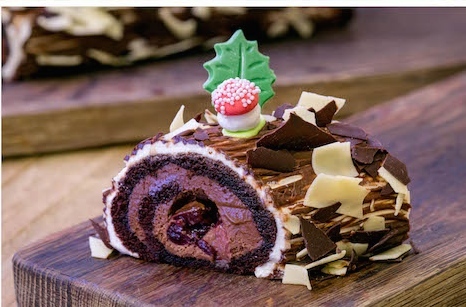 Check our review here), then you'll love the Festival of the Holidays! Much like the Food and Wine, booths are set up and you can either buy items individually at each booth, or you can get a Sip and Savor Pass that allows you to pay just once up front and then trade in little tabs for any food or non-alcoholic drink at any of the booths. 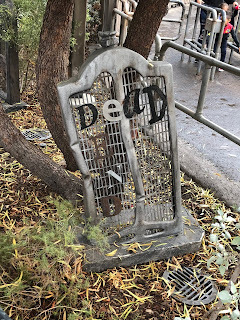 In the last couple of years, California Adventure has really stepped up their Halloween game. From the steaming Headless Horseman statue to the purple lights in front of the bat infested Carthay Circle, its the place to be for a spooky vibe. But best of all, is CarsLand! 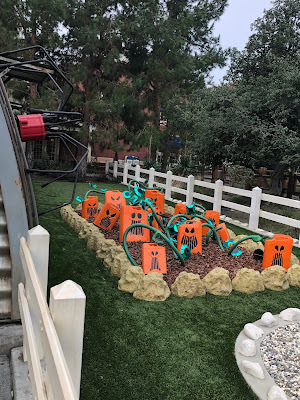 We had a team over at DCA last weekend taking pics of all the amazing Halloween fun, so follow along and see why we think CarsLand is the winner of Halloween this year. Have a happy Haul-O-Ween! 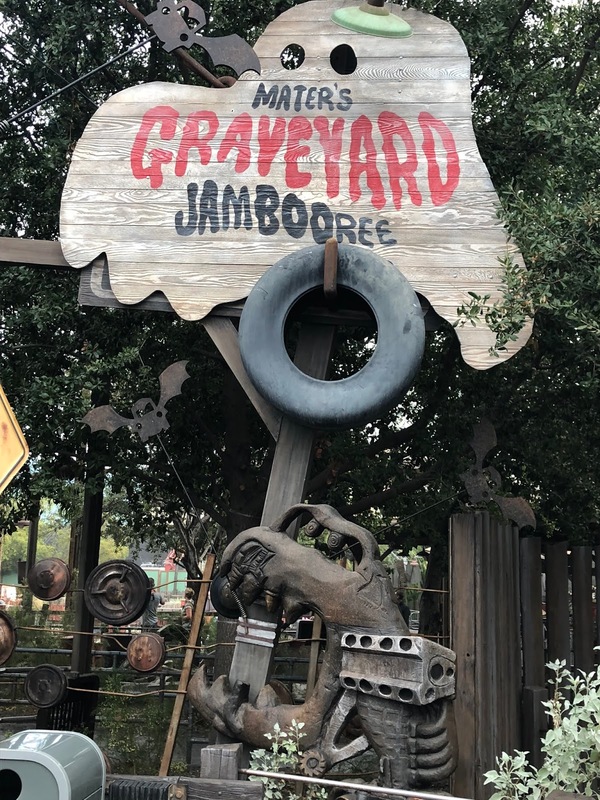 A new welcome sign greets you as you enter CarsLand. A monster face with sharp cone teeth hangs over the street to watch over you. 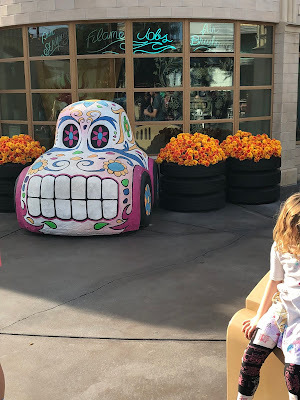 Hang out in the spider car over at Flo's. Mater's Graveyard JamBOOree has all different Halloween themed music, and some spooky messages on the grills of old cars while you wait in line. 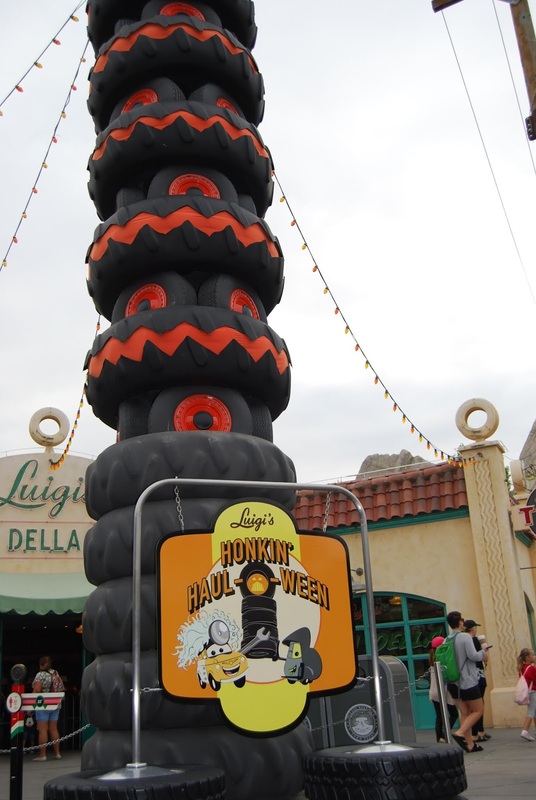 Luigi and Guido have Halloween music ready for their ride too. It's Luigi's Honkin' Haul-O-Ween! Sarge has a gas can pumpkin patch and a spider clinging on to the side of his garage. 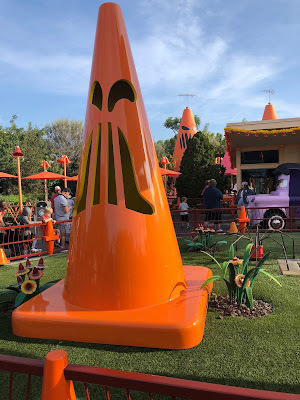 The cones aren't looking too cozy this time of year! 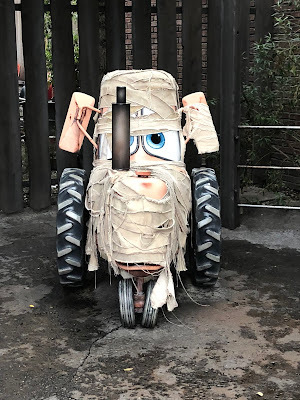 Mater is greeting guests in his Halloween costume! Lizzie's store has to be the spookiest of them all. She really went all out! She's even ready for kids to come Trunk or Treat! Want to see a Halloween movie? The residents of CarsLand are looking forward to Hocus Spokus! This amazing sugar skull car is out in front of Ramone's store. Inside Ramone's is a Dia de los Muertos ofrenda for Doc! I love it! What do you all think? 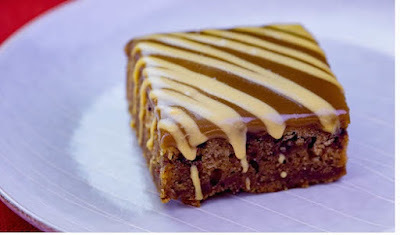 Does CarsLand take the (spooky) cake, or what?